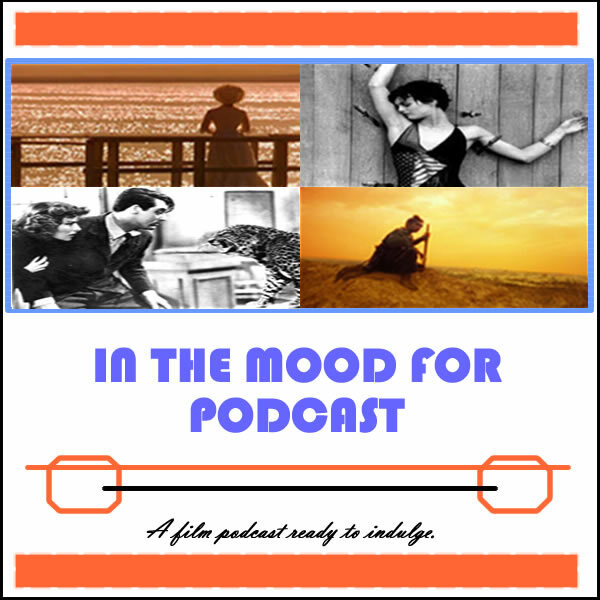 It’s Episode 62 of In the Mood for Podcast, a British-based film podcast hosted by Calum Reed of Ultimate Addict and Pete Sheppard of In the Mood for Blog. This week’s episode features two epic tales of unfortunate evenings, as Pete takes the role of storyteller for a missed flight debacle and a drunken car-key faux pas. We give our verdict on a night from hell for the characters in wedding comedy “Bachelorette,” and dig into the viability of the politics in Scandinavian prostitution procedural “Call Girl.” Cal went to bat for the rampant action comedy “2 Guns,” and Iain Softley’s welcome return to directing, “Trap for Cinderella,” while Pete (surprise, surprise) was this week’s Bollywood correspondent by opting for Indian smash hit “Chennai Express.” Illness brings out Cal’s Kathleen Turner voice for a podcast reprise, while we lambast the academy for their 1997 shortcomings and look ahead to Julianne Moore’s ‘In the Mood’ debut next week.